Sustanon, with different numbers on the end have been seen around steroid communities for several years. The number indicates how much testosterone is in the product. 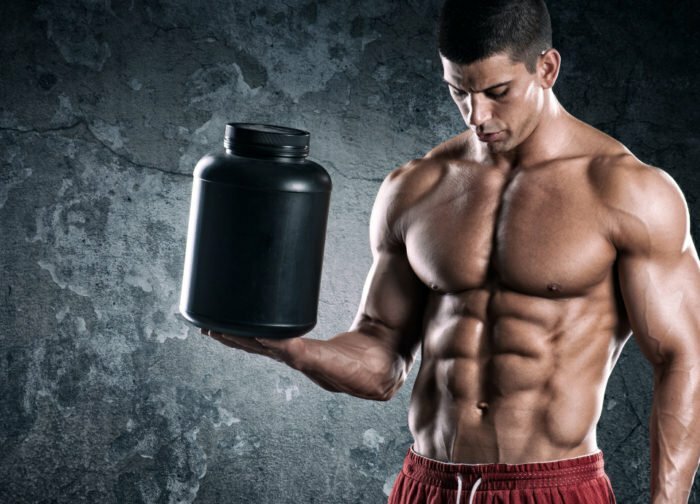 Sustanon is a blend of slow acting testosterones and fast acting testosterones. 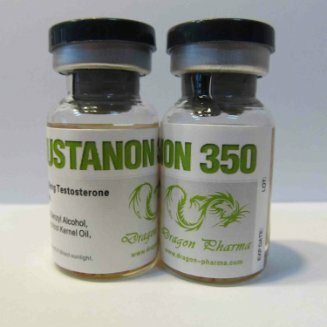 When a user sees, Sustanon 350, Sustanon 300, or Sustanon 400 it is usually a blend of two to four testosterones in one vial. All these products are made by underground labs and not pharmaceutical companies. However, that’s not saying they aren’t real or won’t work, there are dozens and dozens of underground steroid labs that produce high quality anabolic steroids. Many steroid labs will stick to two or three testosterones in their product, that’s all you really need. 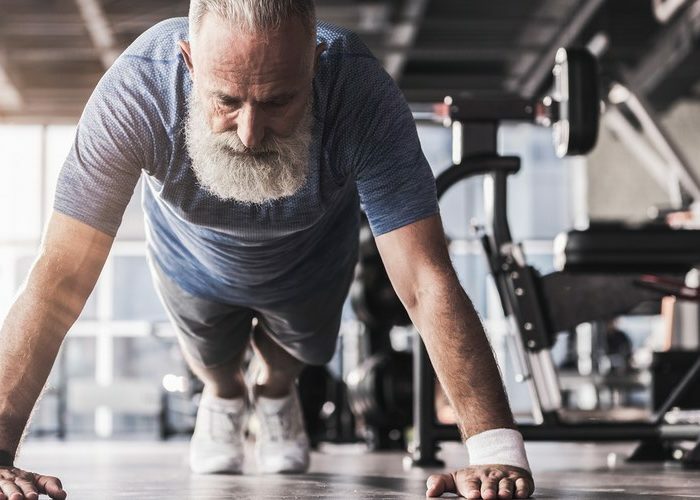 Two testosterones, such as, testosterone propionate and testosterone cypionate will yield the same results as a four testosterone blend if injected every other day. 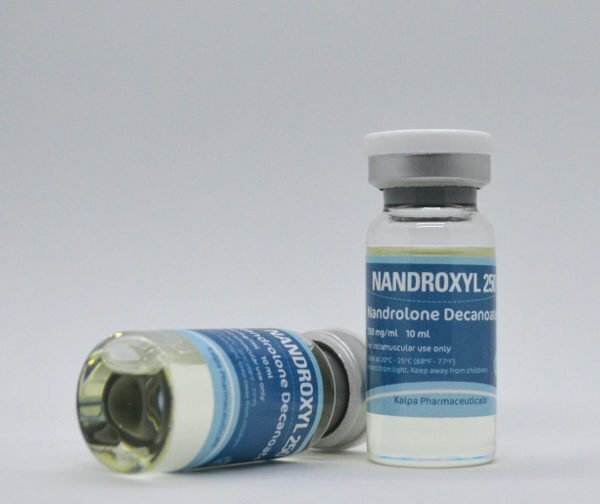 Unfortunately, with the number of underground steroid labs on the market today, it makes it extremely difficult to determine which steroids are fake and which are real. The safest way to buy Sustanon 350 is through a reputable steroid supplier. 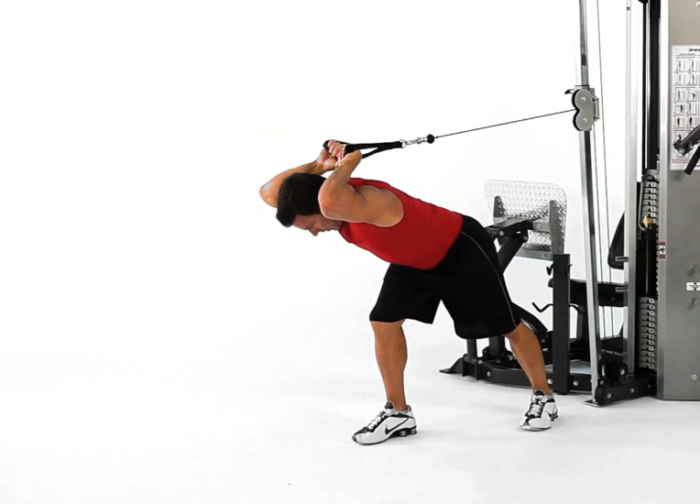 The easiest way users find steroid suppliers is by hanging around steroid message boards for a while, and sooner or later they find the person looking. Potential users should be careful, and patient. 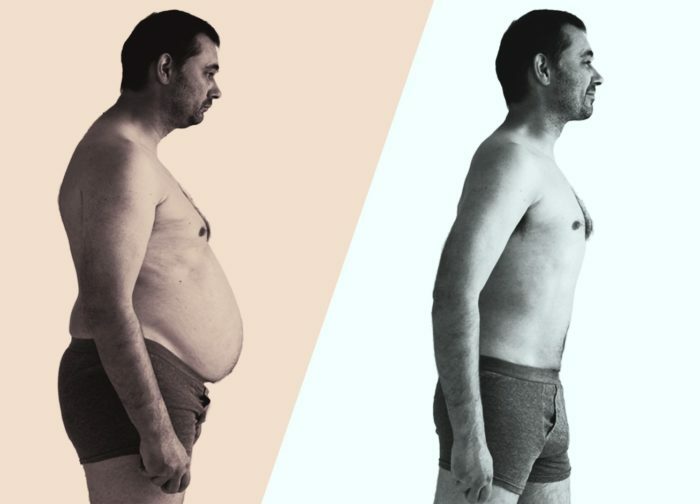 Often times first time steroid users get excited, eager, and are often gullible. Those looking shouldn’t be quick to send their money on the first google site they see, or first advertising banner displayed on a website. Often times, website owners don’t care who advertises, as long as they pay. In the end the end user loses his hard earn money so the site owner can make a buck. Individuals should always check references, and keep an eye out for anything that’s out of place. There are a lot of steroid scammers online, looking to take people’s money. It is estimated that 90% of websites which claim to sell anabolic steroids are a scam. Always check the steroid laws in your country before buying or ordering anabolic steroids. 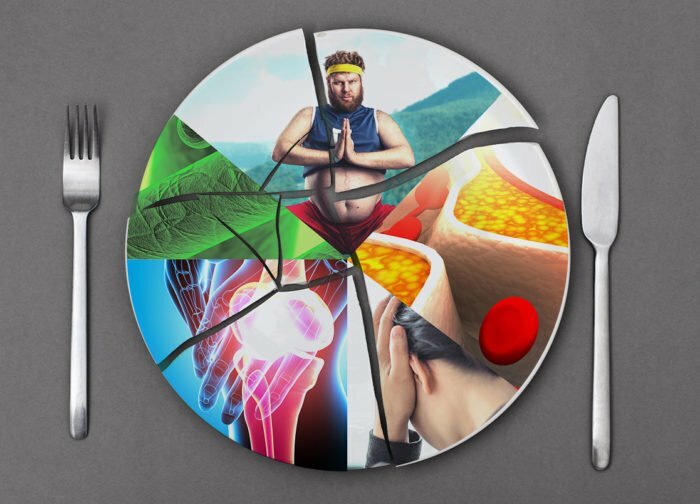 Always check with a doctor or health practioner before starting an exercise or diet program.